Journey with us to Peru – a country of diverse, striking landscapes and rich ancient culture and history. On a 7 day/6 day expedition you will enjoy the highlights of this country and more. Visit classic destinations, with a deeper understanding of the places thanks to expert local guides and insider experiences. This classic route takes you to all the top attractions for a truly immersive experience in Peru. See the contrast between old and new Lima, visit archaeological wonders and textile communities in the Sacred Valley, and of course see the incredible Inca citadel of Machu Picchu. You’ll also visit the beautiful colonial city of Cusco filled with treasures from its Inca and Spanish legacy. To book this Classic Peru tour, contact us! Day 2: Half day city tour of Lima, taking in the historic center with the Lima cathedral, Plaza de Armas, and ornate churches. 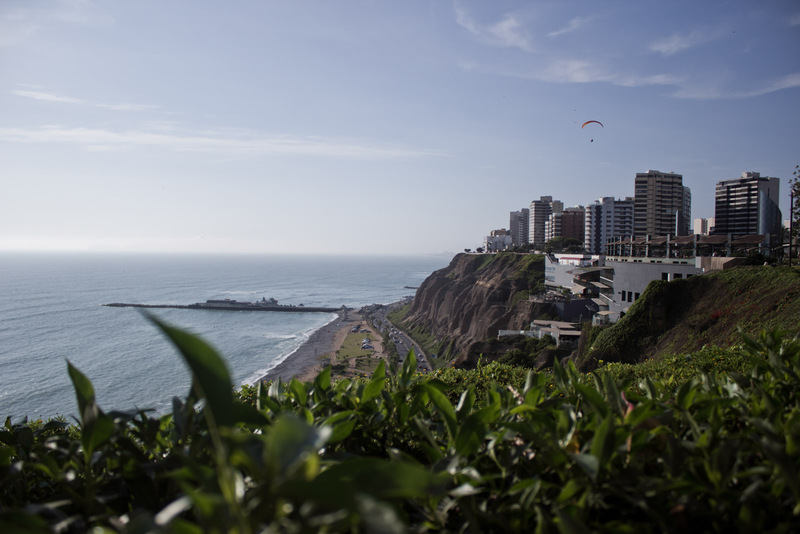 You’ll also visit the coastal neighborhoods of Miraflores with its manicured Parque del Amor (Love Park) and a historic olive grove in the San Isidro district. Overnight in Lima hotel. Day 4: Full day private tour of the Sacred Valley. Choose from Ollantaytambo fortress, Chinchero market town, the salt ponds of Maras and the Moray archaeological site. Overnight in Sacred Valley hotel. Day 7: Fly from Cusco to Lima for international departure or onward travel. Good Life Expeditions carefully selects the best destinations and pace, and offers you a choice of attractions to visit on some of the tours. Like all our itineraries and Peru trips, this can be personalized and tailored for you and your travel style. We would be happy to customize any aspect of this itinerary, just let us know!